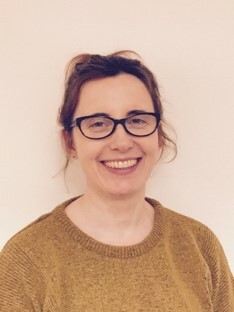 Dr Jo Wood is a Consultant Psychologist who has worked for over 17 years’ in the NHS with adults, children, young people and couples. 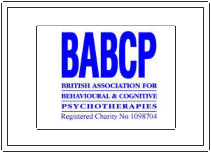 A HCPC registered Psychologist, she can offer short to long term therapy using Cognitive Behavioural Therapy, Schema Therapy, EMDR and Couples’ Therapy for Depression. Also working towards obtaining accreditation as a Sports and Exercise Psychologist, she can provide consultations to individuals and teams on all areas of improving performance and motivation whether for sports or general exercise. Currently Dr Wood combines working in her own private practice with working as an Associate for Cognacity and providing sports psychology to Hartpury College.